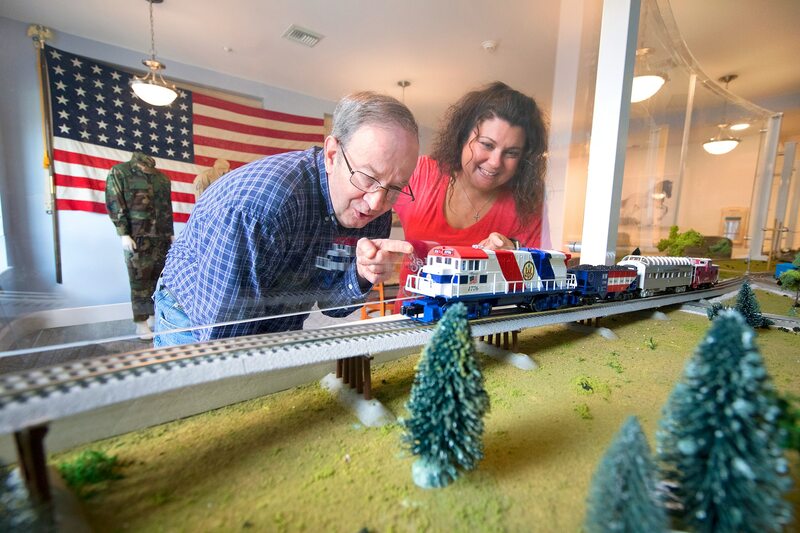 All medical activity at the Liberty Ridge Community is overseen by our Licensed Medical Service Director and our Licensed Nurse Practitioner, as well as on-staff registered nurses. 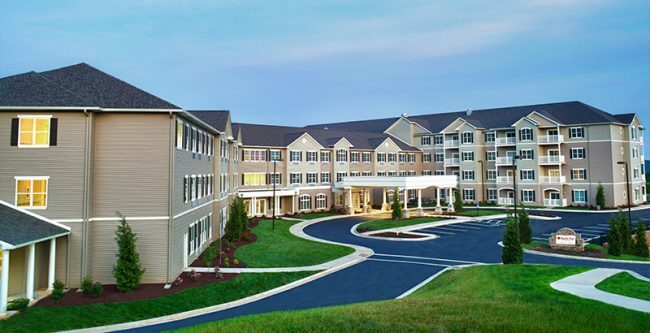 Resident’s are able to receive care from our in-house medical director and physician clinic. In addition to these qualified medical professionals, Liberty Ridge benefits from the services of our consulting geriatric psychiatrist and regularly scheduled podiatry and dental visits. All medication needed within any of our Communities is available from our licensed pharmacy. 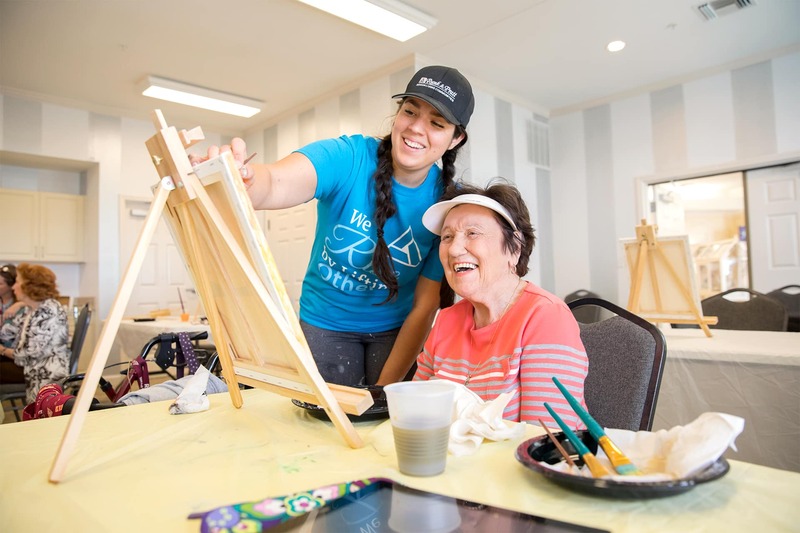 We are proud to be a part of only 15% of the assisted living facilities in the state of Virginia who not only meet, but exceed the state’s extensive licensing criteria. 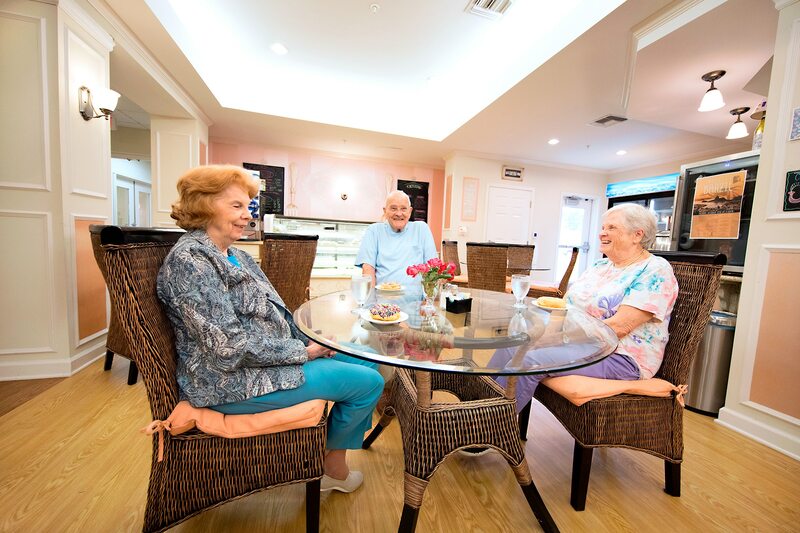 We understand that everyone is different and that each resident has different, individualized needs. 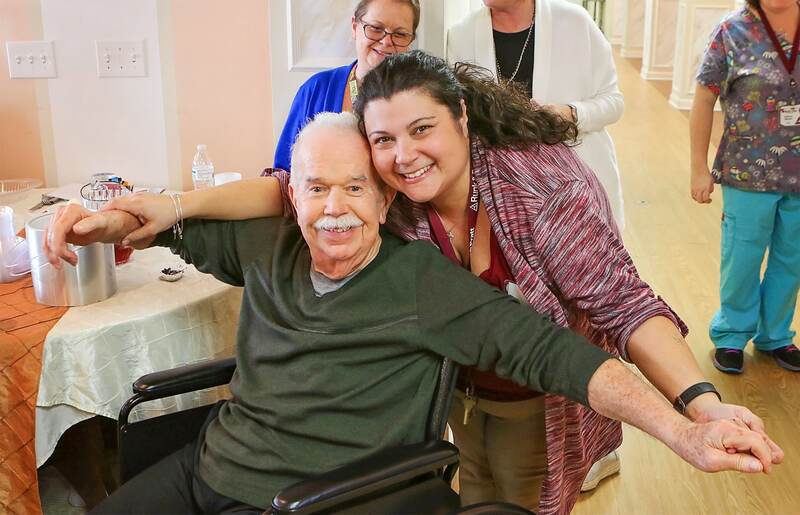 This is why we offer several types of care – Independent Living, Assisted Living, and Memory Support – each with levels of care that offer various services and amenities. 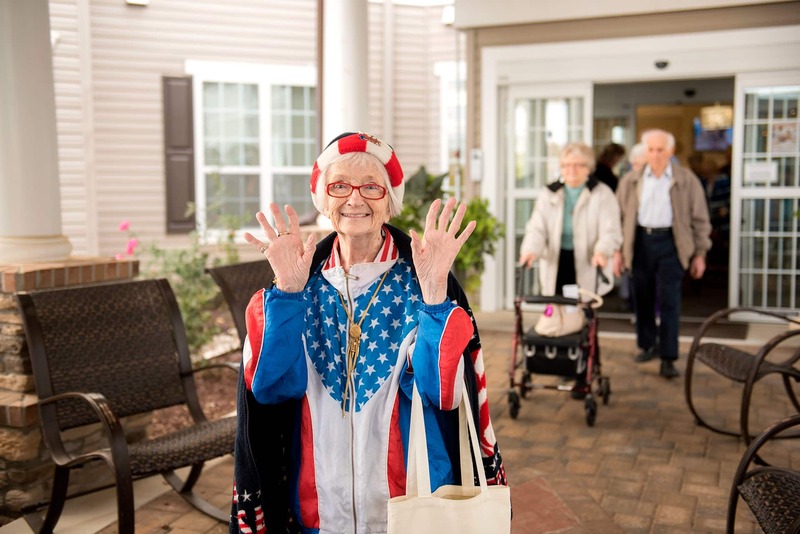 At each level of care, Runk & Pratt provides a number of services and amenities that are aimed at making our resident’s lives easier. 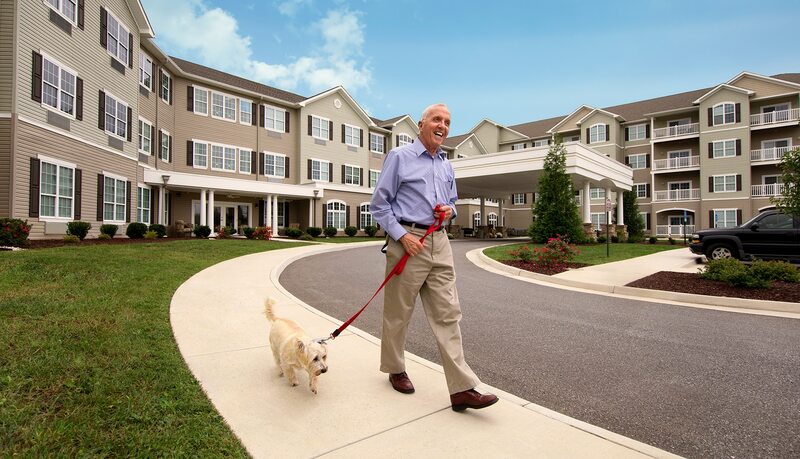 Premier care and luxurious amenities for seniors who need assistance with all activities of daily living. Celebrate life in an active and social community without the worries of daily cleaning, meals, and maintenance. Industry-leading facilities and practices ensure your loved one is the best version of themselves they can be. Contact our Care Team for pricing and personalized care plans, to schedule a tour, or for any questions or inquiries. Call 434.515.1247 (Liberty Ridge), email LibertyRidge@Runk&Pratt.com, or click the button below to use our inquiry form.